In April 2018, it was announced that the island nation long ruled by dictator Fidel Castro and his family would get a new leader: Miguel Díaz-Canel. For nearly 60 years, the Castro family controlled Cuba. But in April 2018, it was announced that the island nation long dominated by the specter of its former dictator, Fidel Castro, and his family will get a new leader. 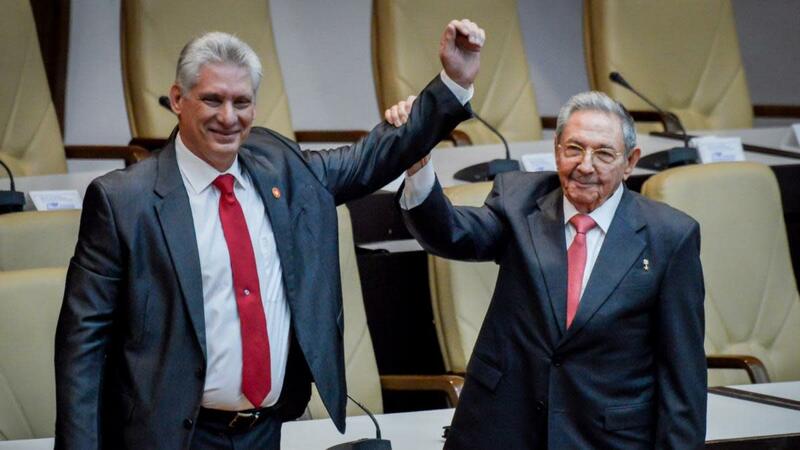 On April 19, 2018, the 86-year-old Raúl Castro will step down and Miguel Díaz-Canel, his handpicked successor, will become president and head of state. This will be the first time Cuba has had a non-Castro in power since the Cuban Revolution rocked the island more than half a century ago—and it’s been a bumpy ride. Since taking power in 1959, the Castros have overseen both revolution and modernization, becoming some of the most divisive figures of their time. In 1953, the son of a wealthy Spanish sugarcane farmer burst into Cuba’s national consciousness when he helped lead what he hoped would be a successful uprising against Cuba’s new dictatorship. Fidel Castro, then a young attorney with a flair for politics, wanted all of Cuba to rise up against Fulgencio Batista, who had deposed Cuba’s president the year prior. 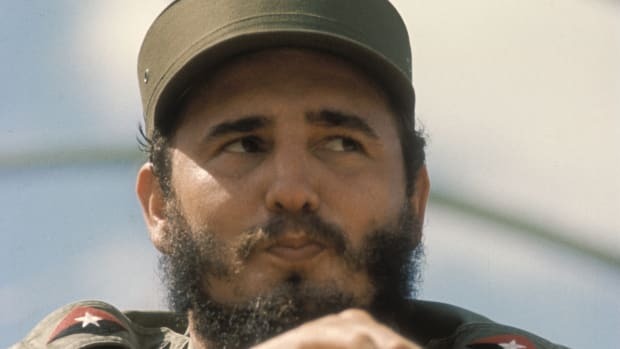 His mission, designed to spark others to revolt, was nothing short of suicidal: Along with his brother Raúl and about 120 others, he invaded Cuba’s second-largest military garrison. It failed and he was jailed. 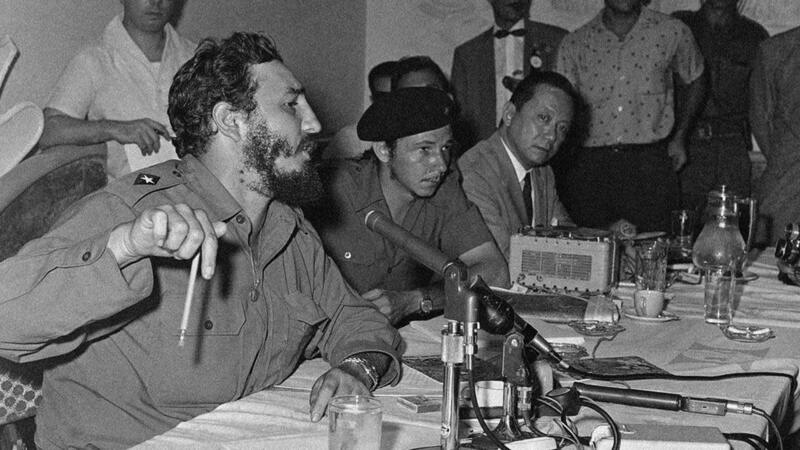 By the time he was released two years later, Fidel was ready for full-scale revolution. He went to Mexico with Raúl and formed the 26th of July Movement, a revolutionary guerrilla group that included Ché Guevara. 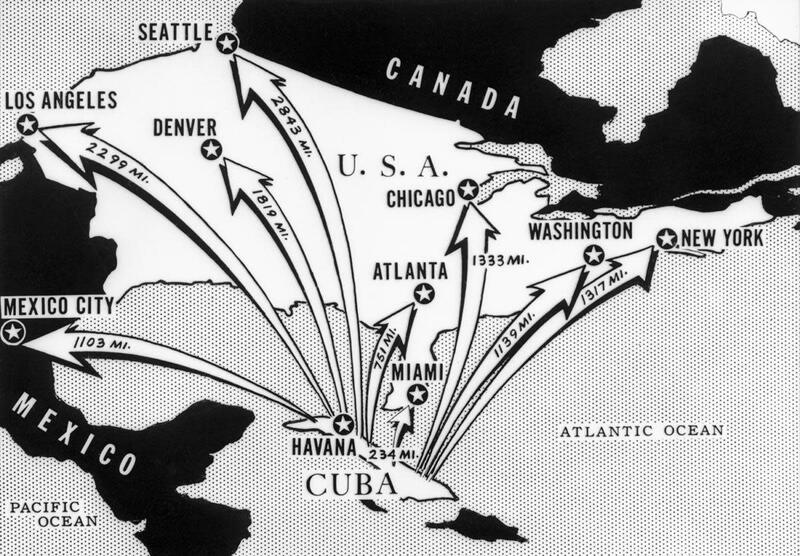 Beginning in 1956, they fought Batista’s military until, on January 1, 1959, Batista admitted defeat and fled Cuba. After a short-lived turn in Cuba’s provisional government, Fidel took over. It was the beginning of 57 years of rule. 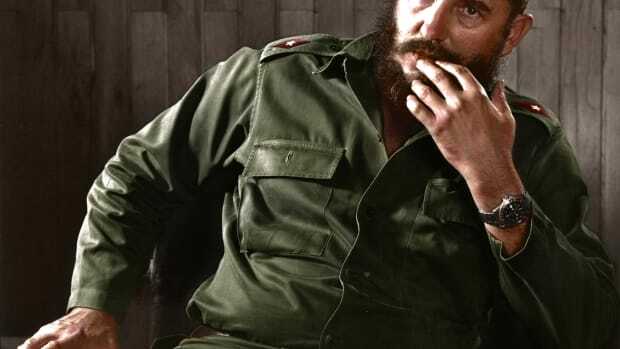 As Cuba’s dictator, Fidel Castro oversaw sweeping reforms, including modernizing the country’s electrical grid, providing free education and healthcare, and creating full employment as Cuba became a communist state. But these changes came at an overwhelming price. Private business became a thing of the past. Public protest, the free press, and political opposition were brutally suppressed. And free elections became a distant memory. As the years went on and Fidel aligned himself more and more closely with the Soviet Union, Cuba became not only economically dependent on the fate of the USSR, but embargoed and shunned by its enemies, like the United States. The U.S. broke off diplomatic relations in 1961, and sparked Fidel’s ire during the disastrous Bay of Pigs invasion, in which a group of 1,400 American-recruited, -funded, and -trained Cuban exiles attempted to invade the island only to be overtaken by Castro’s forces. Over 1,100 were taken prisoner, and another 114 were killed in the conflict, which lasted less than 24 hours. This and other incidents spurred Fidel’s outrage against Cuba’s neighbor. Meanwhile, Fidel was using his relationship with the Soviet Union to bolster his military. In 1962, an American spy plane caught sight of aSoviet nuclear missile being installed on the island. This discovery shook President Kennedy’s administration—and presented a quandary as it grappled with how to get nuclear weapons out of Cuba without risking a nuclear confrontation between both Cuba and the USSR. After a tense, two-week-long standoff, Soviet leader Nikita Khrushchev agreed to remove nukes from the island in an exchange for a promise that the U.S. wouldn’t invade Cuba. In private, the nations also agreed that the U.S. would withdraw missiles from Turkey, too. The nuclear war the world feared might break out during those two tense weeks had failed to materialize—but it did little to reduce Fidel’s hatred of the United States. As the years of Fidel’s dictatorship dragged on, so did the trade embargo with the United States. In the meantime, Cuba’s regime-controlled economy stagnated. Despite economic problems at home, Fidel pumped money into communist rebellions abroad. And in the early 1990s, disaster struck when the Soviet Union collapsed. Suddenly, the Russian-dependent economy was on the brink of famine. As hunger grew, desperate Cubans began toeat dogs and cats. By then, hundreds of thousands of Cubans had already fled the country. They left during four waves of Cuban exile. The first occurred right after the revolution, when dissidents and intellectuals fled to escape persecution. Next, another group of exiles left through U.S.-coordinated “freedom flights” between 1965 and 1974. Then, in 1980, tens of thousands of Cubans began seeking asylum in South American embassies. Furious, Fidel announced that anyone who had someone to pick them up at the port of Mariel could leave the country. Over 120,000 took advantage of the six-month exodus, now known as the Mariel boatlift. During the fourth wave after the USSR’s collapse, desperate refugees tried to leave Cuba on flimsy rafts. Even Fidel’s own daughter, Alina,defected. Despite the massexodus, the Castros clung to power, and Fidel managed to sidestep the collapse of Cuba by allowing limited reforms. After the USSR’s fall, he allowed some family businesses and foreign investment. 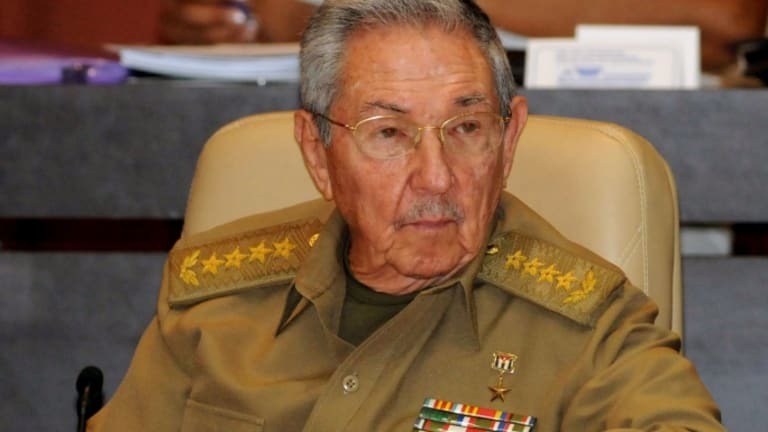 He stopped supporting foreign militants and expanded Cuba’s economic alliances. Then, plagued by health problems, he passed power on to Raúl, officially stepping down in 2008. He died in 2016. Unlike his brother, who relished the spotlight, Raúl has made fewer public appearances. He has, however, ushered in a Cuba far different from the one that emerged under his brother’s rule. 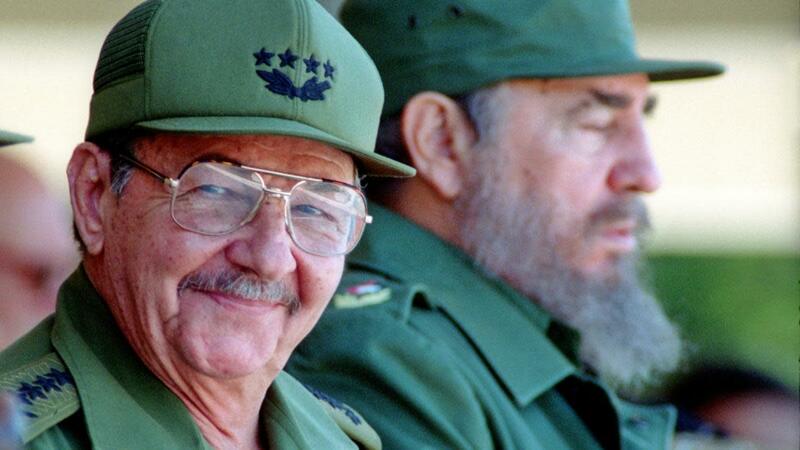 Though publicly supporting communism, Raúl also worked to open up Cuba to private enterprise. Today, Cuba allows citizens to buy and sell their own homes and leases some of its land to private farmers. As Reuters’notes, those reforms “have borne mixed results” and been more difficult than expected. Raúl also attempted something that would have been impossible during his brother’s rule—normalized relations with the United States. Beginning in 2013, Cuba negotiated a reopened American embassy, exchanged prisoners with the U.S., and eased restrictions on travel and trade with the United States. Tensions resumed once President Trump took office, partially reversing the backed-down restrictions, andflared when staff at the U.S. Embassy suffered mysterious health problems in 2016. Now, the fate of those again fraught relationships—and Cuba’s future—will rest in a non-Castro for the first time since 1959. Miguel Díaz-Canel, who served as Raúl’s second-in-command, took over on April 19, 2018. Though he is known for his embrace of technology and his seeming openness to the press, he is not expected to abandon Cuba’s traditional partnerships or its commitment to communism. The Castros may no longer be in office, but their reign isn’t over yet.